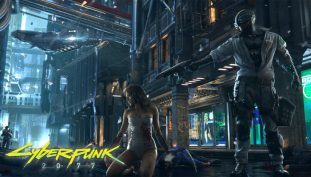 Top video games launching on the PlayStation 4 in 2019. 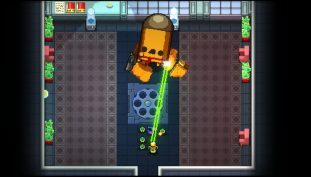 Uncover the secrets of the ‘Farewell to Arms’ update to Enter the Gungeon — here’s how to unlock both new playable heroes, and fight a new boss on a secret floor. 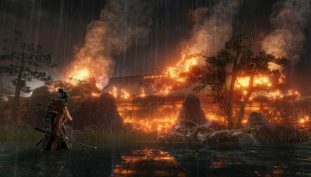 Yes, there are still more secrets in Sekiro: Shadows Die Twice. There’s a second way to increase the difficulty of the game that only becomes available in NG+. 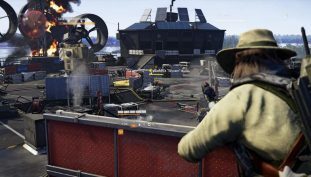 There’s a new Exotic Marksman Rifle hidden in the Tidal Basin. Here are all the steps to unlock it that players have figured out so far. 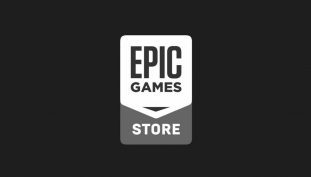 Experiencing issues with random slowdown, poor FPS, and bad lag in Borderlands: GOTY Enhanced Edition for PC? Here’s a bunch of community-sourced solutions. 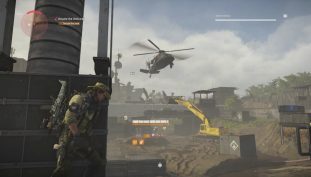 The final stronghold in The Division 2 has arrived. 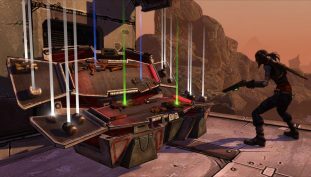 Here’s everything you need to know about the mission — from secret loot, to exotic quests, to boss tips. 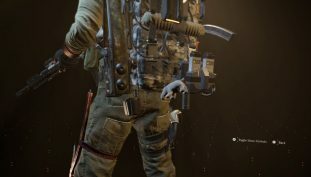 Keychains are tiny customization options you can hang from your backpack in The Division 2. They’re also very rare, and players have been working out how to get them all. Here’s the full list we’ve found so far. 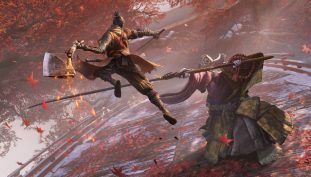 If you’re aiming to unlock all the skills in Sekiro: Shadows Die Twice and earn the ‘Height of Technique’ trophy, here’s the two best possible places to farm. 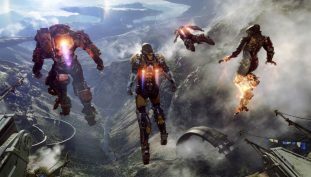 Top most anticipated PC video games of 2019. 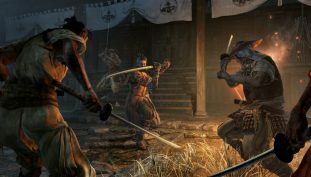 Conquer the seemingly insurmountable bosses of Sekiro: Shadows Die Twice with our massive tips guide, offering pointers (and video walkthroughs) for every boss in the game. 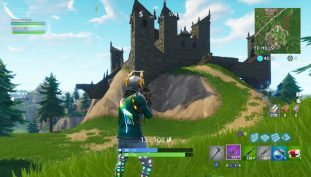 How to complete every challenge from Season 8 Week 6. 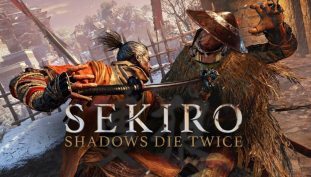 Sekiro: Shadows Die Twice is a hard game. 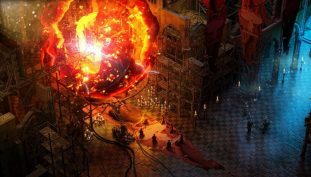 Whether you’re a newbie or an old veteran, we’ve put together an impressive list of guides to help you 100% this massive action-RPG. The best upcoming Xbox One games of 2019.